Mini Storall is a Silverton, Oregon self storage facility. We are proud to provide storage units to residents living in or moving to greater Silverton and the neighboring Marion County cities of Salem-Keizer, Stayton, and Mt Angel. Our location offers a safe & secure environment and a competitive storage solution for anyone's budget. Please call now for storage unit availability and pricing details. ~Thank you! 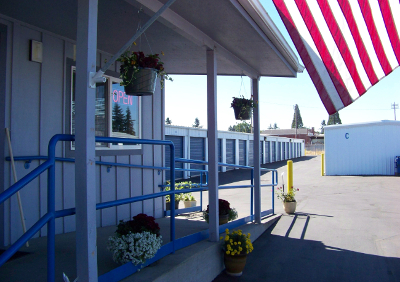 Mini Storall is a locally owned and operated self storage units facility in Silverton, Oregon. All of our mini storage units have insulated ceilings, concrete floors, roll-up doors, and excellent exterior lighting. Our mini storage units facility office is open Mon-Sat from 9am to 5pm (except major holidays - see Mini Storall announcements for more details). Please call for storage unit availability and pricing information. If you are looking for extra storage space, then Mini Storall is the storage solution for you! We offer self storage units of all different sizes to suit your self storage needs. 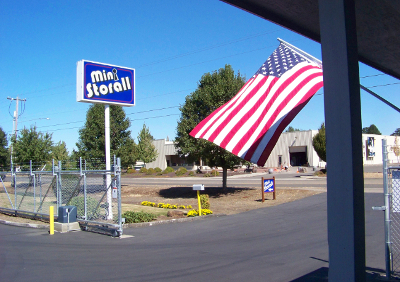 Whether you are living in Silverton, Oregon or the neighboring Marion County cities, you can rest easy knowing that Mini Storall is here to accommodate your self storage unit needs. Please call for storage unit availability and pricing information. Mini Storall is located in beautiful Silverton, Oregon 97381. 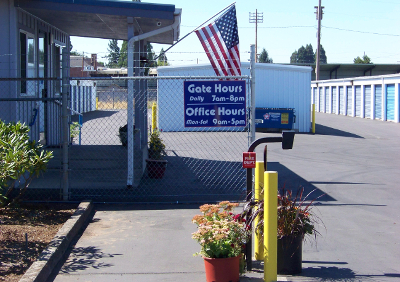 Our self storage facility is located at 931 N 1st Street (between Les Schwab & McDonalds - across the street from Roth's IGA & Home Place Pizza). 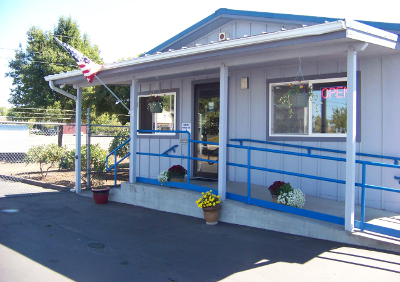 We are easily accessible to all major Highways leading in and out of Silverton, Oregon. The Mini Storall office is open Mon-Sat from 9am to 5pm. Please call now for storage unit availability and pricing information. © 2010-17 • Mini Storall • All rights reserved.